MAY NEED 10" GREEN DISC at AAA? $35 / DAY EXTRA. 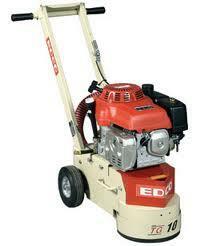 * Please call us for any questions on our grinder turbo gas rentals in Santa Ana and Orange CA.